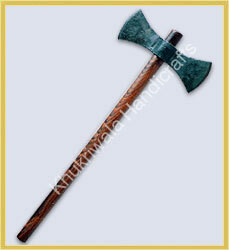 Axes are one of the oldest weapons used by the mankind, it has long been a symbol of power near to godliness. 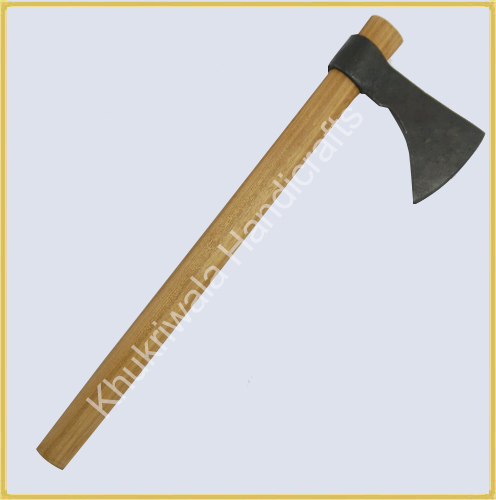 The purpose of axe decided its shape, size and pattern. 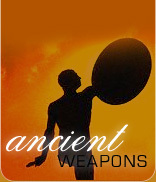 They are simply great collector pieces. 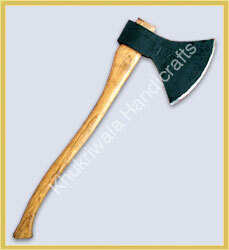 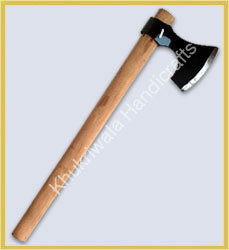 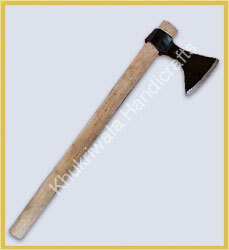 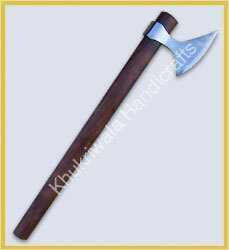 Manufacturer and wholesale supplier of medieval axes, throwing axes, medieval battle axes, metal axes from India. 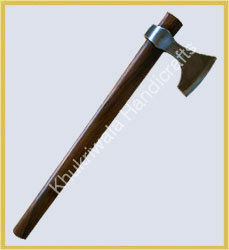 Weight : 01 kg approx.